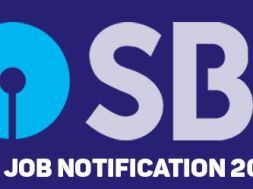 NEW DELHI: State Bank of India (SBI) has released the recruitment notification for the Probationary Officers (SBI PO) in various branches of the bank. 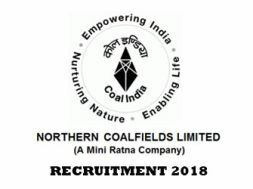 The notification was released on the official website of the SBI on Saturday, April 21, 2018. The candidates who wish to apply for the SBI PO recruitment exam can apply on the official website from April 21, 2018. 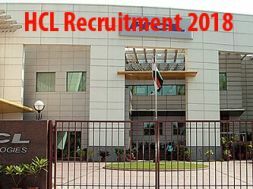 This year, the SBI has released notification for recruitment of a total 2,000 probationary officers vacancies. 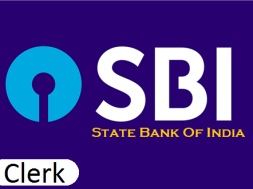 Here is the direct link: SBI PO Recruitment 2018 Official NotificationThis year, the SBI has introduced sectional time in the prelims exam. The SBI PO exam is conducted in three phases – Prelims, Mains and Group Exercise & Interview.